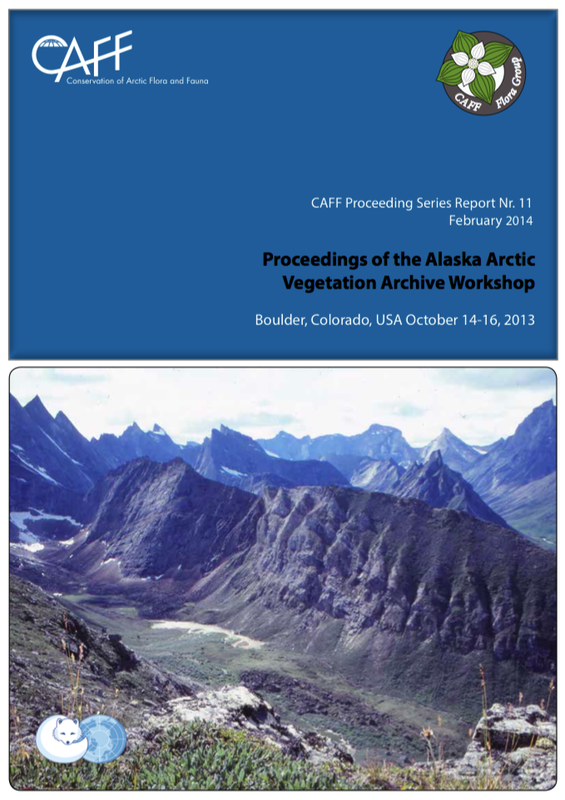 Access all expert group documents from CAFF. Documents from the Circumpolar Seabird Expert Group (CBird). 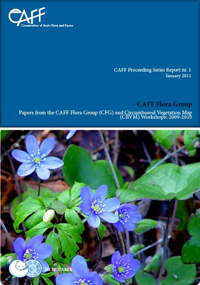 Documents from CAFF's Flora Group (CFG). Access documents from the Circumpolar Protected Areas, active from 1996-2010. A list of abstracts and discussion from presentations during the Second International Workshop on Circumpolar Vegetation Classification and Mapping workshop. 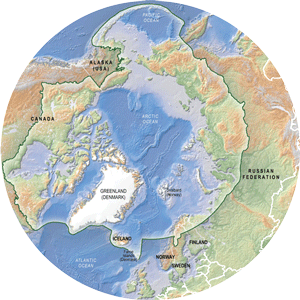 The first progress report from the Circumpolar Protected Areas Network (CPAN). Principles and guidelines to facilitate a common regional approach to area protection among the eight Arctic countries and to selecting and designing important sites within the Arctic. 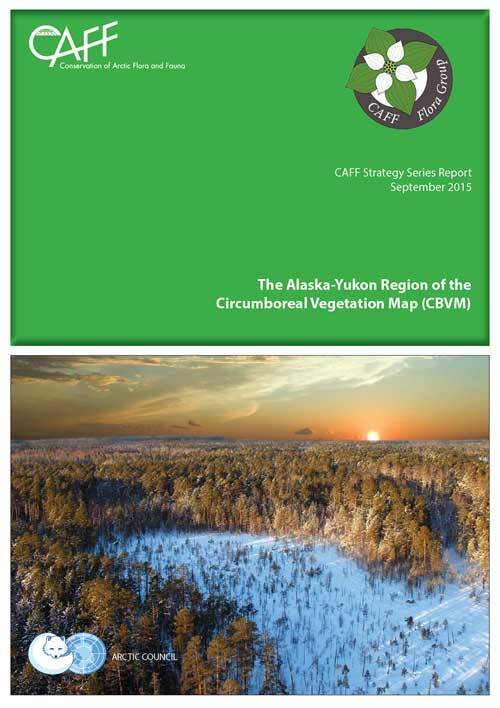 An update report describing actions taken by the CAFF countries to establish new protected areas since the publication of the 1997 CPAN Progress Report. The CPAN Charter, idnetifying the goals, objectives and administration of CAFF's protected areas expert working group. A report to the CAFF Board on the progress of CFG activities during 2006. A report to the CAFF Board detailing the progress of CFG activities during 2003. A report to the CAFF Board detailing progress on CFG activities during 2002. The CBird newsletter, a tool for exchanging seabird information and publishing summaries of CBird activities. 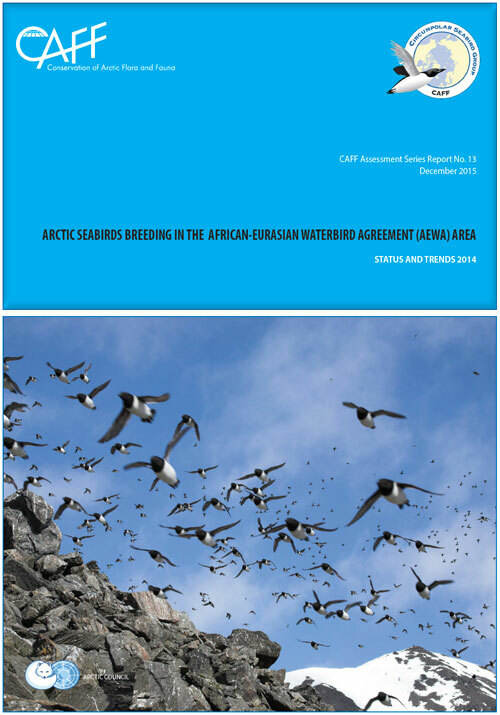 The CAFF Working Group of the Arctic Council hosted this workshop on the incidental catch of seabirds in the waters of Arctic countries in response to recommendations put forth in the recent CAFF Technical Report No. 1 entitled Incidental Take of Seabirds in Commercial Fisheries in the Arctic Countries. A second focus of the workshop was longline incidental catch, in response to The International Plan of Action for Reducing Incidental Catch of Seabirds in Longline Fisheries a voluntary instrument of the FAO. A report discussing the multitude of values found in Arctic protected areas. It presents case studies that demonstrate how protected areas conserve such values. 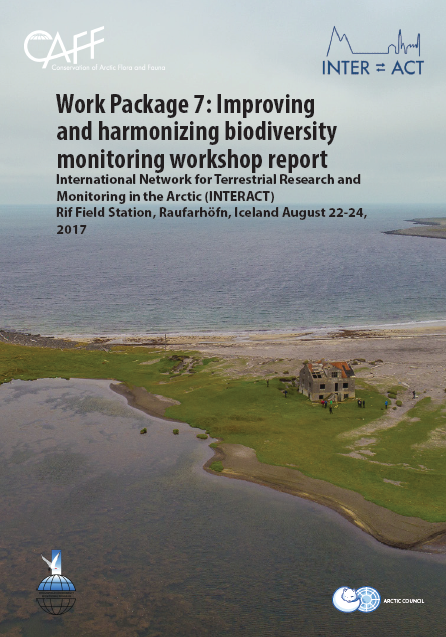 A description for a cooperative banding program project between the Arctic countries. 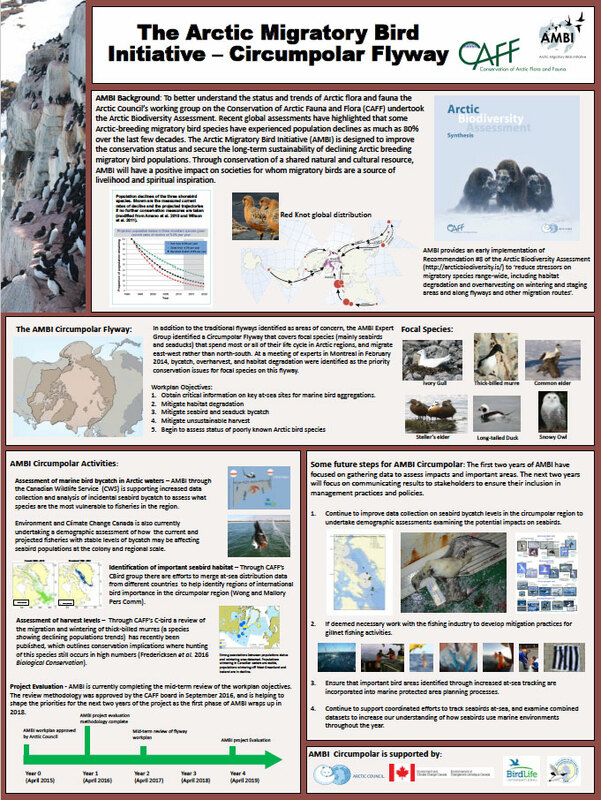 A summary of the population status and trends for 19 populations of Arctic seabirds. 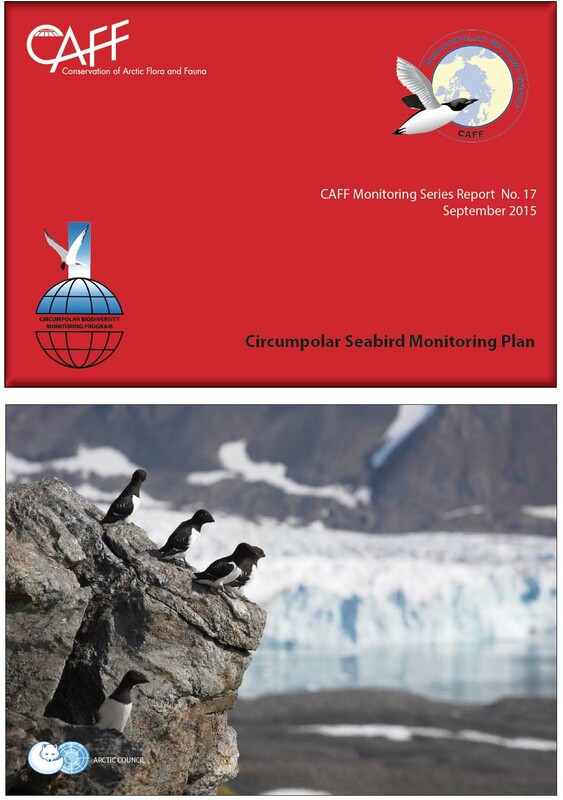 A framework document for developing an integrated monitoring framework for seabirds.